This neighborhood has been around a long time since around the 1990's and is so conveniently located. It is considered to be in the Sango area of Clarksville and more specially at the corner of Madison St and Old Farmers Rd. Shopping is close by and getting to Interstate 24 couldn't get much easier. Grassland East has natural gas, city sewers and all the other city services. The homes range in size from 1200 sq. ft. to over 2000 sq. ft. Most of them have vinyl exteriors but a few are all brick. 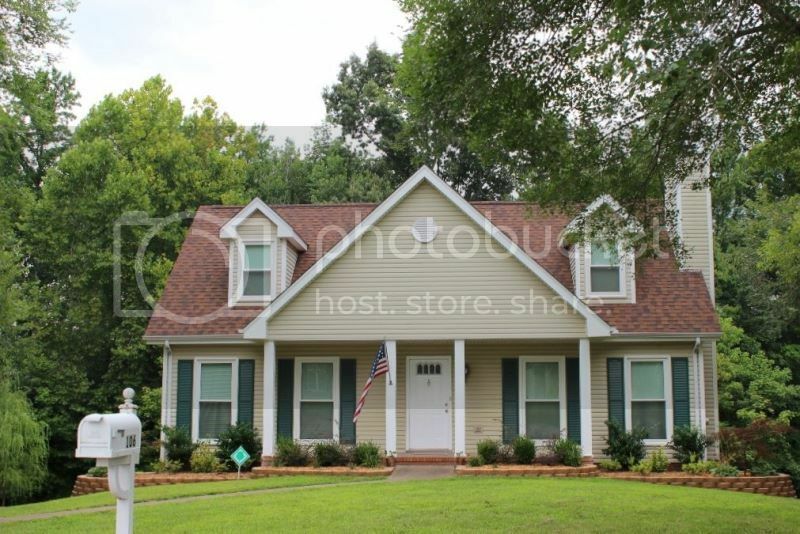 This is a good place to buy a first home and some good buys can be found. 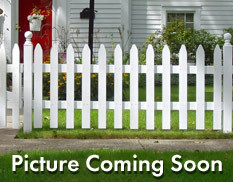 There is no HOA in Grassland East and the neighborhood small and will not be expanding. Are you interested in schools? Currently students attend Sango Elementary, Richview Middle and Clarksville High. There is more information abut school bus pick up on the Clarksville Montgomery County School System website. The price range is from the mid-$150's to in the low $200,000's. Homeowners like the small community feel it gives and its easy location to restaurants, the gym and shopping. 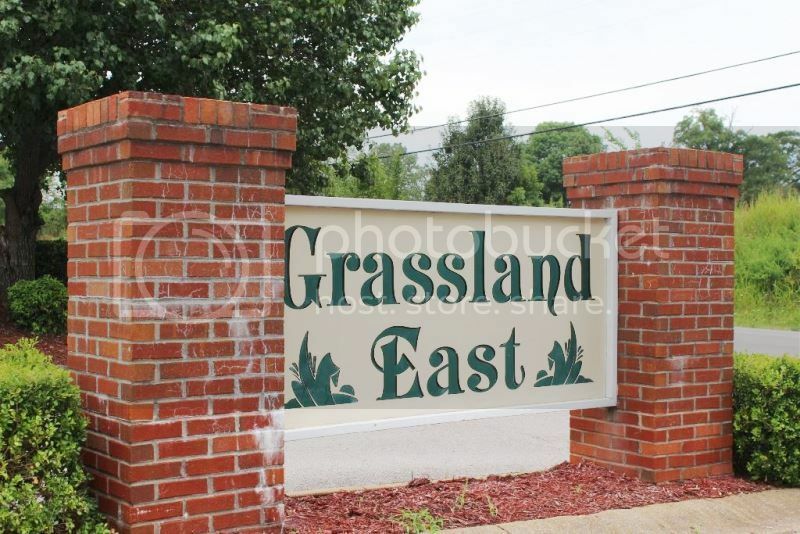 Grassland East culd be what you are looking for in your new home. 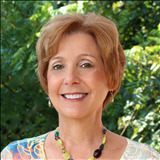 Contact Debbie Reynolds and let's go take a look and see if it is right for you. 931-320-6730. 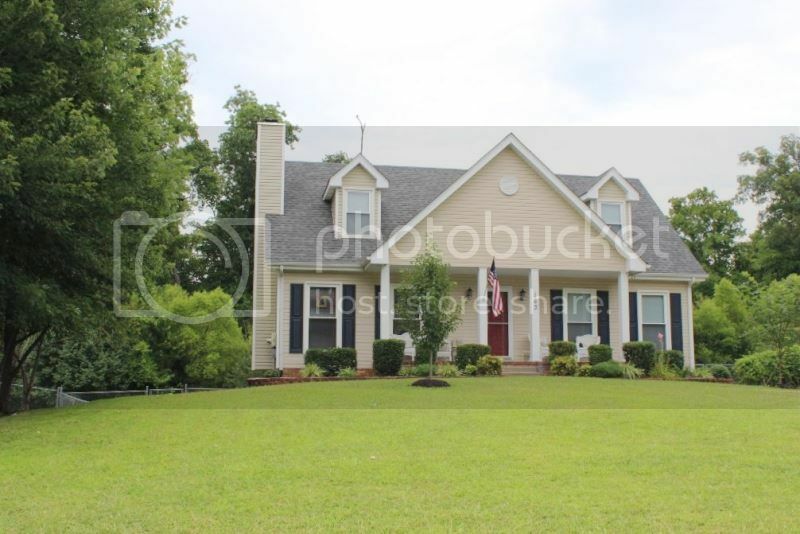 See all Homes for Sale in Grassland East Subdivision.